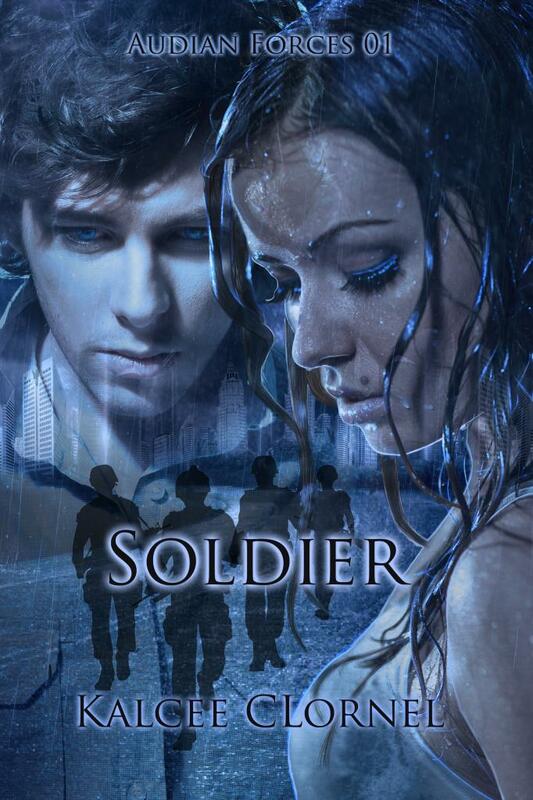 Soldier is the first in a sci-fi/paranormal series about three very different young adults, each trying to find their place in a world they don’t belong in. Athena had a promising future ahead of her at 17. A talent for dancing, a free ride to the best performing arts school in the country, and a crew of friends as close as family. Then she begins to see things that no one else can see. During an attack that leaves several people dead, Athena is saved by AB-12. An elite military team from a city called Audens, a secret city, home to hundreds of people who do not belong in this universe. And Athena is one of them. Charlie, a scientist, has finally found a place he belongs in AB-12. Even though the team is the family he never had, life in the field isn’t easy. He can fight with the best of them, but he isn’t a soldier. With skills that make him invaluable, not just to the military, but to the enemy, he can never escape the military life. Rayne, daughter of the most famous Generals of Audens, has lived there her whole life, hiding her identity, even from her best friends, Willa and Killian. Her dreams to become a General herself one day are dying, despite her best efforts. She’s used to life being tough, but always being the tough girl doesn’t mean she’s always strong, and somehow she always ends up alone. Unfortunately for the three of them, they may be the key to ending a war that’s been continuing for centuries and returning the Audian people to their home world.